Our top picks for Dad on his special day. Father's Day is just around the corner and if you order by the end of the week, we can ship you some great gifts for Dad. A great dad deserves a great present, and we're sure these gift ideas will make him smile this June. Shop from a variety of gifts that play to his interests. Whether you’re looking for good gifts from a daughter and son or you need a special Father’s Day gift for your husband, these options are ones he’ll appreciate for years to come. 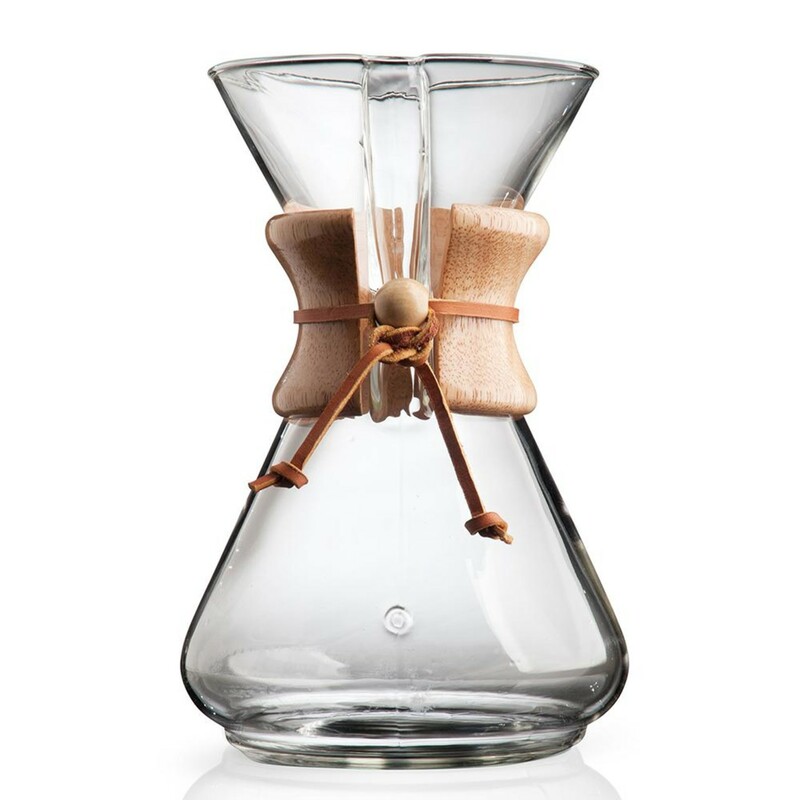 For our coffee loving Dads, the Chemex’s sleek yet functional design makes it the coffee- brewer-of-choice. Brew times for the Chemex range from four-to-seven minutes, which can create a moment of peace and quiet for a busy dad who likes his coffee strong and clean. 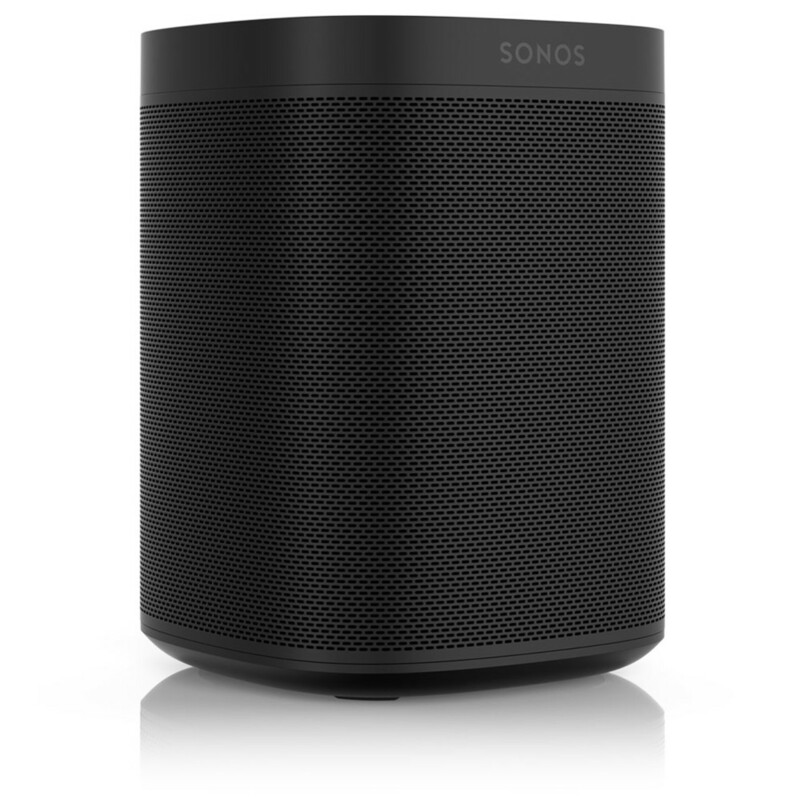 Is your Dad a techie, music lover, or gadget geek? He can start playing and controlling his music with his voice using the built-in Amazon Alexa function. For Dads that love their tech toys, this drone is a hit with our community because of its amazing price and features. 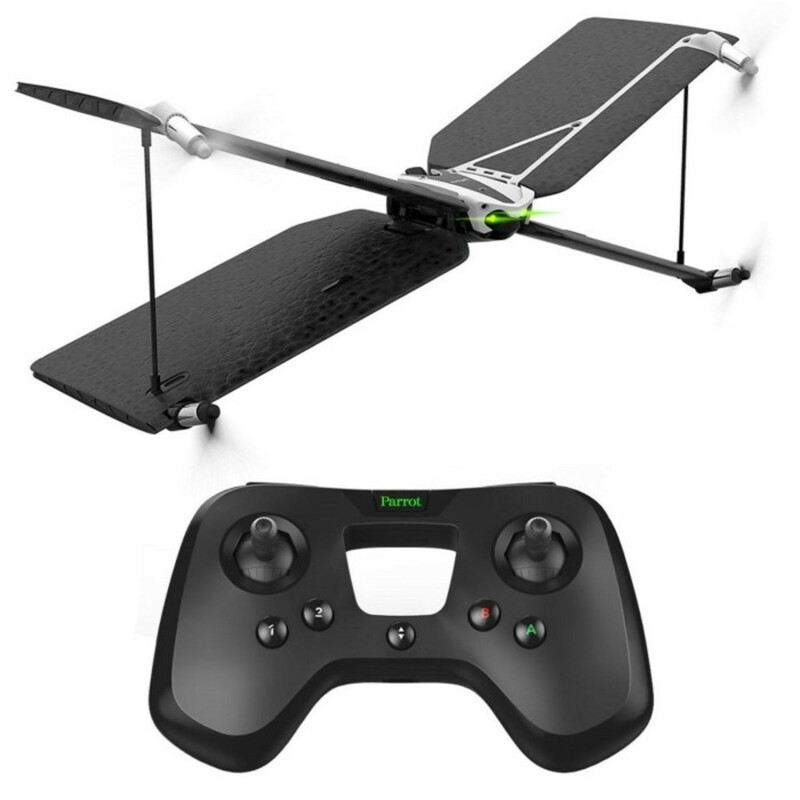 Parrot Swing is the only minidrone that lets you fly a supersonic plane with surprising ease. It's also the only plane with autopilot and a vertical take-off and landing modes. 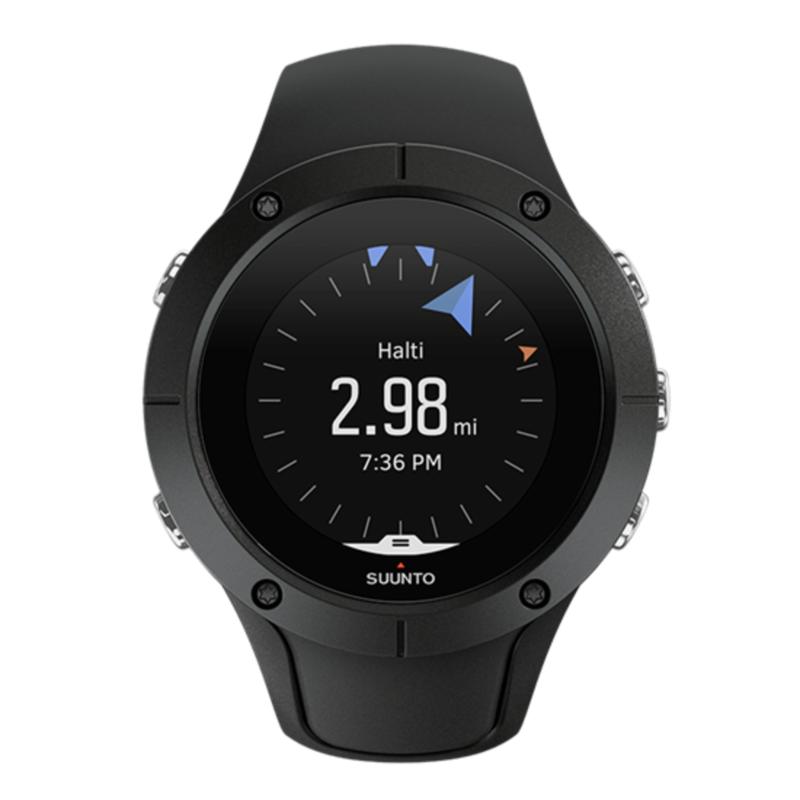 Whether your Dad loves the outdoors or is a wellness buff, the Suunto Spartan Trainer Wrist HR is a compact and versatile outdoor and indoor multi-sport watch that will enhance his lifestyle. With wrist heart rate monitoring, GPS tracking, 24/7 tracking of daily steps, calories and sleep, GPS tracking of speed, and other extensive training options, he can optimize his activity to his own personal needs and goals.